Ah, New Year's resolutions. In January, you're full of motivation to get organized – but by March, you're surrounded by piles again and feeling more overwhelmed than ever. What do you have to do to stay on track and make those good intentions last throughout the year? 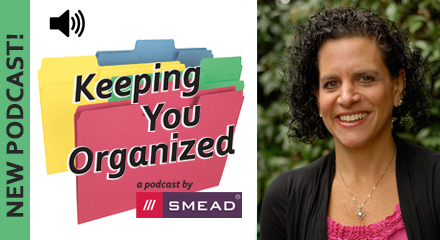 Certified Professional Organizer Lori Krolik talks about office productivity and what tools every office needs. 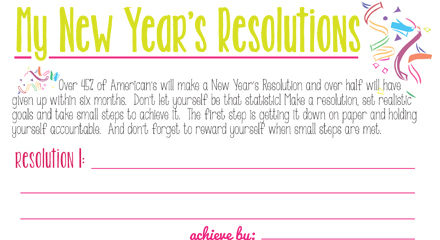 Over 45% of Americans will make a New Year’s Resolution and over half will have give up within six months. 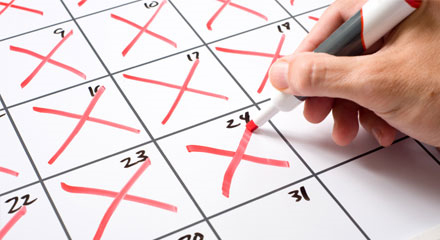 Use this checklist to keep yourself accountable. 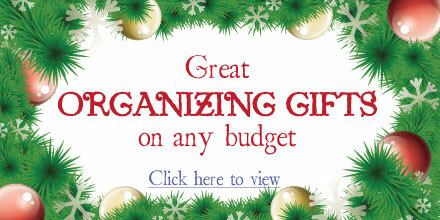 Get the organizer in your life a gift you can't go wrong with! These organizing products from Smead are sure to be a hit.